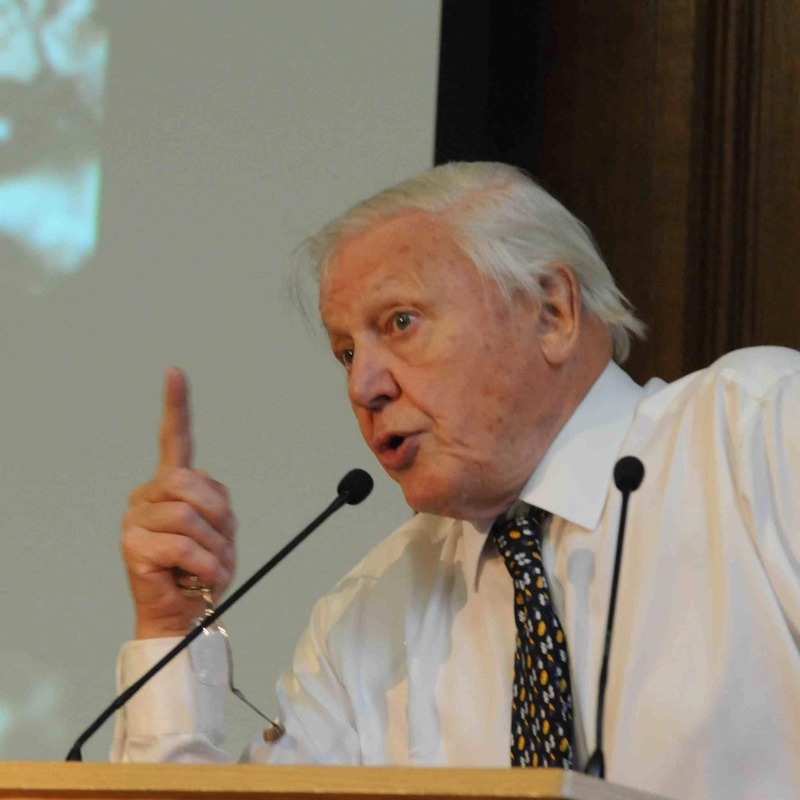 Leading naturalist Sir David Attenborough has joined Christian conservation charity A Rocha UK and others, in encouraging faith groups to save nature. Sir David and A Rocha UK’s Conservation Director Andy Lester were both on the speaking team at the ‘Conference For Nature’ event in Church House last week (3rd September 2014) – which drew more than 250 people, including other experts from across the environmental lobby. Just before the event, Sir David urged religious leaders to pursue conservation. ‘From you and I in our own domains, from business magnates to politicians, and from farmers to faith leaders, everyone has an opportunity to save nature,’ he said. ‘With an increasing global footprint, mankind is intensifying the crisis for wildlife, but as individuals we can all be a part of the solution for saving it, too,’ he said. Addressing the role of faith groups in environmental work, Andy Lester highlighted projects by A Rocha UK partners – and the charity’s own scheme to turn a former West London drug den into a community garden. 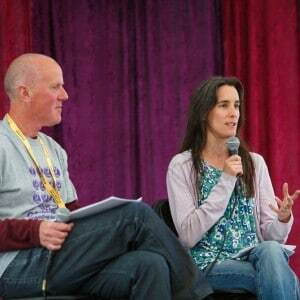 Greenbelt has got a whole lot greener, thanks to A Rocha UK’s Churches and Theology Director Dr Ruth Valerio. Concern had been noted on social media about a perceived lack of environmental awareness at the popular Christian arts festival, which takes place each year over the August Bank Holiday weekend. She devised various categories including – ‘greening Greenbelt’, which looked at energy use and recycling; ‘creating nature’, which encouraged ecology in the arts; and ‘experiencing nature’, which encouraged people to engage with the natural world around the new festival site at Boughton House. As a result, the 2014 event offered such features as foraging walks, den building in the woods and worship activities connecting people to ‘God as Creator and God in creation’.